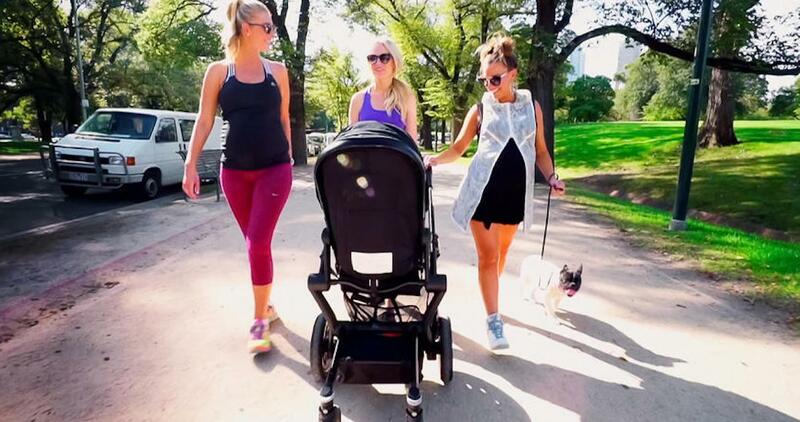 Watch out, Real Housewives — there is a new group of fabulous socialites taking over our TV screens, and they are known as the Yummy Mummies. The reality show follows four fabulous moms as they prepare for their new arrivals while maintaining their over-the-top lifestyles. 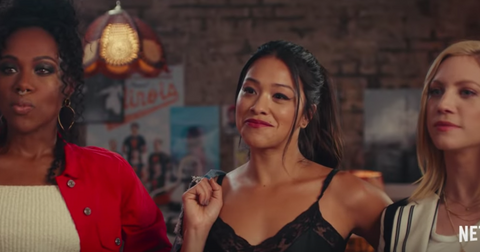 The Australian series, which premiered in 2017, just made its U.S. debut on Netflix, and viewers are already shamelessly obsessed with the mamas from Down Under. "I'm watching Yummy Mummies on Netflix because it's the trashiest thing I could find," one fan tweeted before another added, "Yummy Mummies on Netflix has everything I look for in a show." A third chimed in, "I started this Yummy Mummies series on Netflix and I'm laughing so loud when I watch it. Melbourne girls are the best." So, where is Season 2 of Yummy Mummies? 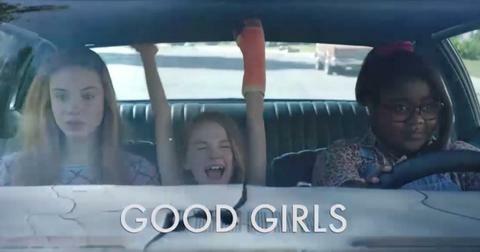 Get excited, because a second season of the series — starring Lorinska Merrington, Rachel Watts, Jane Scandizzo, and new addition Iva Marra — aired in Australia last year, which means it is only matter of time before it makes it way to Netflix. For those who live in Australia, you can stream Season 2 here. And there is a lot to expect from Season 2. From Lorinska buying her daughter Penelope her first designer outfit to Rachel buying a new home (yes, a house) for baby Harvey, the ladies are back to being their extravagant selves, and we love it. Unfortunately, Maria Di Geronimo did not return for Season 2. Last year, Maria announced her split from husband Carlos after welcoming their daughter, Valentina. "I believe everything happens for a reason. 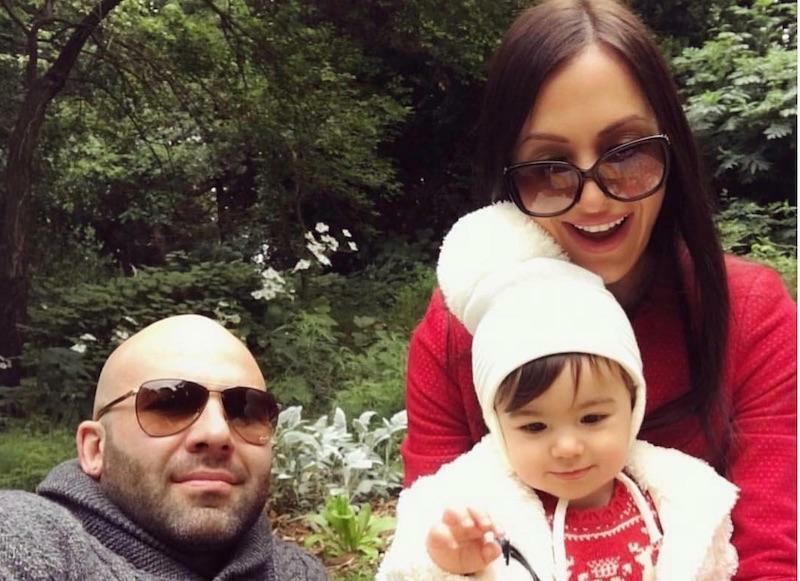 Carlos and I are maintaining a friendship for our Princess Valentina and we are very conscious of her feelings through this time," she told Perth Now's Confidential. Meanwhile, Carlos blamed Yummy Mummies for the end of his marriage. "The pressures of the show and the expectations of the producers throughout the pregnancy and after Valentina was born having the TV crew around all the time, didn’t allow for the bonding time as a family which we required," he explained. "And the pressures and judgments of the public to some degree took its toll." Not surprisingly, the lifestyles of these Yummy Mummies has viewers convinced the show is not as real as it appears. However, Rachel has spoken out about the criticism, telling OK! "There probably was a little bit of disappointment that I played a role in that promo and for me to be pigeonholed by trolls. I’m really open to women not judging other women. Maria also recommended viewers not take the show so seriously. "It’s just a TV show. It’s not an educational tool or professional / medical tool that we are presenting," she added. "I take on board criticism that I think is valid and I take it on accordingly, but at the end of the day I’m not going to change my true self or my personal opinions for anyone. I am who I am. I am rather opinionated, I like to be real." Yummy Mummies is streaming on Netflix now. Are Any Couples From 'Back With the Ex' Still Together Today?